We are picked by Theo Paphitis to be Small Business Sunday Winners! Well, it’s been quite an exciting week for us! 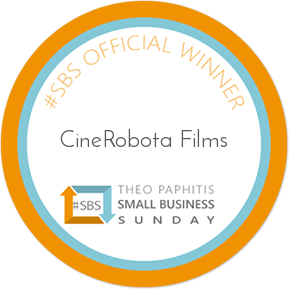 This week we won the prestigious Small Business Sunday (SBS) award, hosted by the entrepreneurial giant Theo Paphitis. Needless to say, we’re VERY very excited! So what’s Small Business Sunday all about then? Each week (on a Sunday, who would have guessed it?) any small business can pitch directly to Theo, via Twitter, about their business, and every Monday he picks six winners whose tweets have stood out for him. The winners and their winning pitch are retweeted (to his 450,000+ followers), get a profile on the prestigious mySBS website (check out our SBS Winners page) and are invited to meet him at the yearly Small Business Sunday event (though it looks like we’ll have to wait until next February now!). At this year’s SBS 2016 event (Steph headed along as the guest of previous winner, Wordhouse Writing Services (who are brilliant for all your copywriting and proofreading needs), to see what it was all about), Theo and his panel of business experts told the audience how they were huge fans of video and believed that it’s the future of marketing, especially for small and medium sized businesses.  This was not only because of its many potential marketing uses, but also for getting messages across clearly on companies’ websites. Obviously this is something we agree with. To promote this further, if you tune in to BBC Radio Stoke this Saturday morning (26th March) you can hear my excitable tones talking about what this means for businesses and how much of an honour it is to receive an accolade from Theo Paphitis himself. We weren’t the only winners this week, check out the other Staffordshire winner Walk Mill Botanics too (they do great natural skincare and home fragrances), and if you fancy having a go this Sunday, have a look at the SBS entry rules. Let us know if you do enter so that we can wish you luck and give you a retweet. In the meantime, let’s break out the bubbly! We finally got to meet Theo in the 2017 SBS Event - and collect our certificate from him. We made a small video of the day too, as you do!